"Fantastic service by Lets Go Coach Hire. Our driver Gregg was great, he was very helpful and managed to store a lot of luggage in a very small space. Smooth journey, prompt arrival, good communication and great value for money. Would definitely recommend!" "Great service is what we strive for and I was overjoyed we fulfilled our stated obligation to our passengers and hope to see your group again"
"Greg went above and beyond to ensure everything went smoothly for our return journeys. The vehicle was super clean and i would highly recommend the company." "Claire thank you for being such great Passengers.I hope to see your group again,your review makes me very happy thanks Gregg"
"The journey was very well considering there was a lot of traffic the driver was able to keep the passengers updated, as well as take an alternative route to decrease the journey time. 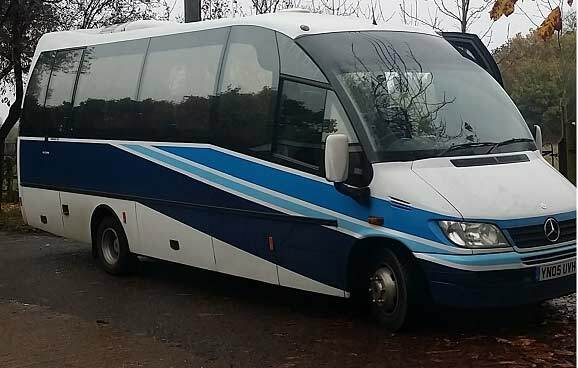 The driver was extremely helpful throughout the journey and the coach was clean and comfortable." "Dear Customer it brings a lot of joy to us that We fulfilled your expectations and hope to see all you lovely people again soon Gregg"
"Arrived On time, Driver was very professional and helpful polite as we had noisy children, Vehicle was nice and comfortable clean and air conditioning was working." "Dear Customer I am pleased our service was of the standard you required and would like to thank you for the complimentary comments you have left,Gregg"
"Journey was smooth and had no issues, driver communicated well and the vehicle was clean and comfortable. Would recommend to others"
"Dear Customer thank you for leaving such positive comments on our service its really appreciated and makes all the difference to our business,Regards Gregg"
"We had a smart friendly driver. He arrived on time and returned as soon as we contacted him. The coach was clean and neat and very comfortable. We would definitely use again." "Thank you for your positive comments and look forward to transport your group in the future, Gregg"
"The pick up and return journey was as planned. The coach was clean and comfortable. Happy with the service provided, and would recommend." 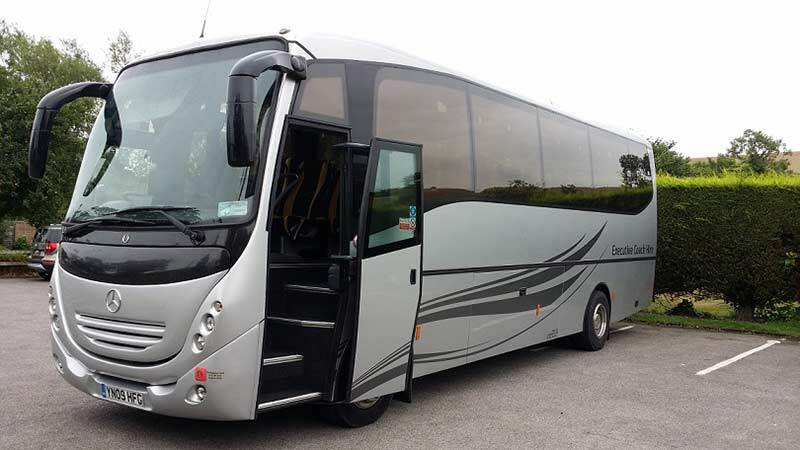 "Dear Customer overjoyed with your review it gives me great pleasure to see our service standard met your expectations,Regards Gregg"
"Amazing Service, Lovely Clean coach, very prompt reliable driver. Thank You :)"
"Dear Donna very pleased that our service was to your liking and hope to hear from you again in the future,Regards Gregg"
"The journey was pleasant, driver lovely and helpful vehicle comfortable"
"The journey was verygood. Gregg r driver came on time. He was very kind and so pleasant to talk to. Suggestions arise and willing to adjust. We were surprise with complimentary bottle water and that's a bonus. The coach is very clean n seats are comfortable. Overall the trip was successful. Everyone is happy with a reasonable price. I will surely recommend Lets Go Coaches and will surely use it again."